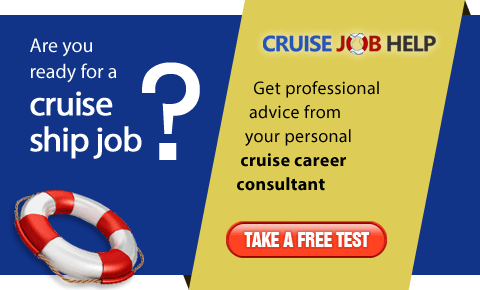 Cruise Job Fairs are a perfect way for candidates to meet face to face with cruise lines and recruiters and next month sees the first ever Job Fair taking place in North America! Following the massive success of previous Job Fairs across Europe since 2014, this year the opportunity is being extended into North America. 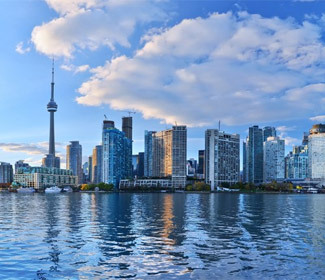 The Job Fair will take place on April 8, 2019 in Toronto at Holiday Inn Toronto Yorkdale, a centrally located hotel within easy reach of public transport links and near to many of Toronto's other attractions. The aim is to attract hundreds of qualified and experienced candidates from North America looking for employment on-board cruise ships. Several cruise lines, recruiters, training centres and other organisations within the cruise industry will be there to meet the candidates and discuss job and training opportunities in person. The cruise ship industry is booming and there has never been a better time to find work onboard. 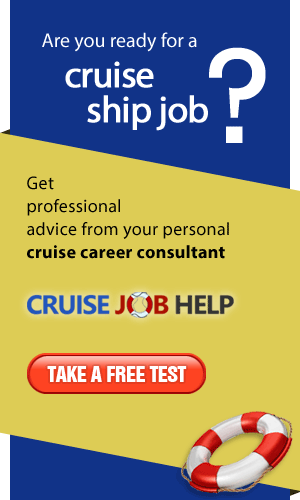 If you are hoping to find work on a cruise ship in 2019, then attending a job fair will increase your chances of being offered a job significantly. And why not make it into a long weekend and arrive a day or two early to explore the beautiful city of Toronto? !